Whether you’re on your way to the groomer, or jet-setting to the Islands we’re here to give you the scruff on the breeds that can accompany you on the longest of trips without a problem. 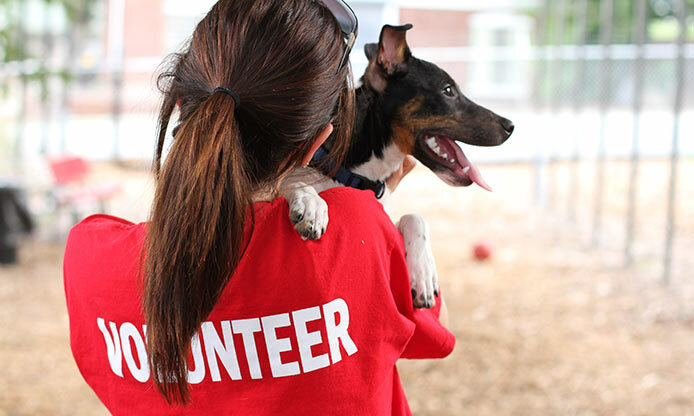 Your furry friend is apart of the family, so why wouldn’t they join in on the fun? 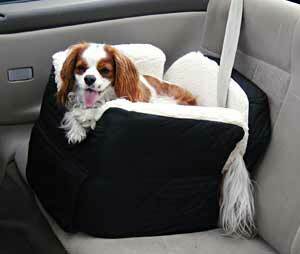 One quality that is perfect for travelers (both human and canine) is having an easygoing demeanor. English bulldogs are known for being one of the most calm, laid back breeds out there. 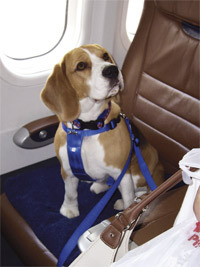 They are in fact perfect for long road trips, but unfortunately many airlines do not allow “sub-nosed” pups to fly because they have a condition which makes it difficult to breathe at high altitudes. Have no fear! You can take a drive to the Grand Canyon or Niagara Falls, with your english bulldog. If you do not have one, adopt an english bulldog HERE! 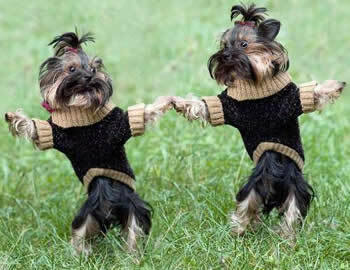 Yorkshire Terriers do not need much exercise. 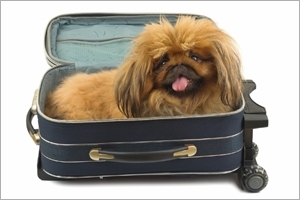 They’re also known for being the absolutely perfect lap dog, so traveling with this breed is a piece of cake! 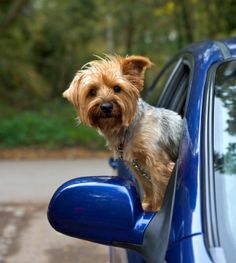 They can fit into small spaces because of their toy size, so who wouldn’t want to travel with a Yorkie? Adopt your Yorkshire Terrier HERE! When traveling you are bound to come across strangers. What makes this breed ideal is that they are very sociable. They have a cheerful, playful nature that is compatible with most people. If you want a friendly Cavalier King Charles Spaniel, you can adopt one HERE! 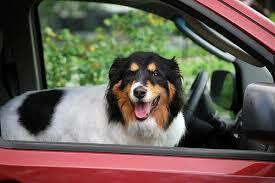 Obedience is probably the most vital characteristic when traveling with your pet. If they do not listen to your commands, then all chaos will ensue. Luckily for Border Collies, they do not have that problem. They are among the most obedient of any breed out there. Adopt your obedient Border Collie HERE! 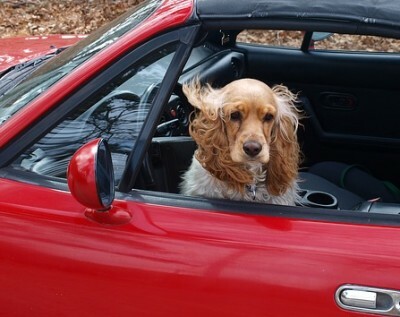 Like the Cavalier King Charles Spaniel, the Cocker Spaniel is also one of the friendliest breeds to travel with. They thrive off the company of others, both human and canine. Like Border Collies, these dogs are also very obedient. They’ll listen to your every direction. Adopt your Cocker Spaniel HERE! 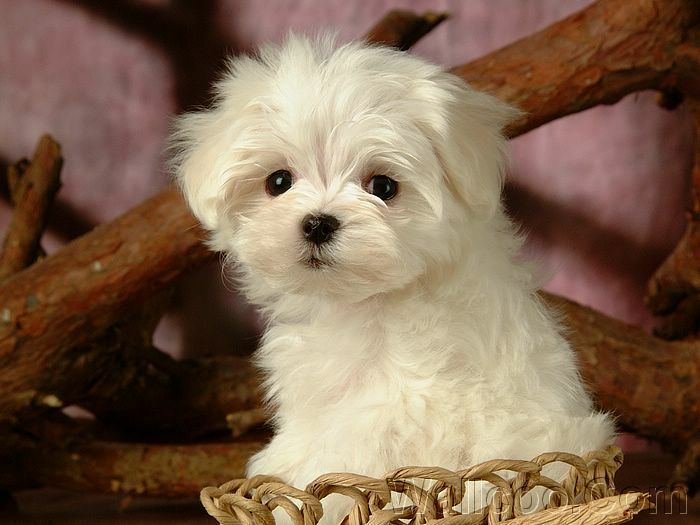 Not only is this breed friendly, they are known to be quiet and introverted. This quality is quintessential for those long trips. 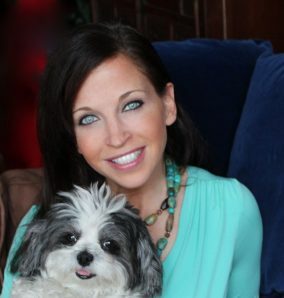 When you’re tired from traveling and jet lag, the last thing you want is a talkative hound! Remember: You don’t only need identification for yourself, but you also need ID for your dog. Get a tag for your pooch, and also carry around a picture (just in case!). 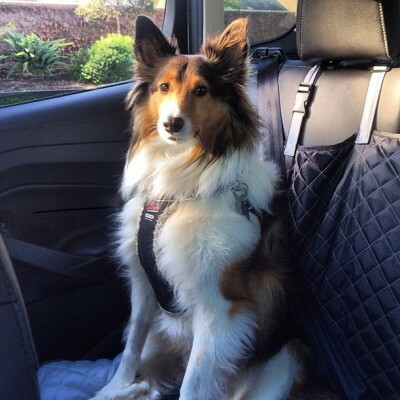 Adopt your Shetland Sheepdog HERE! 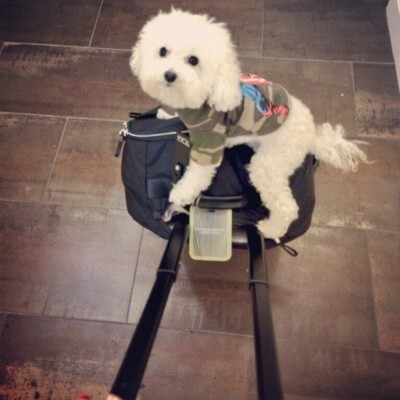 Poodles come in a variety of sizes, and these pups love to please their owners. They are obedient, responding to your commands at a moment’s notice. 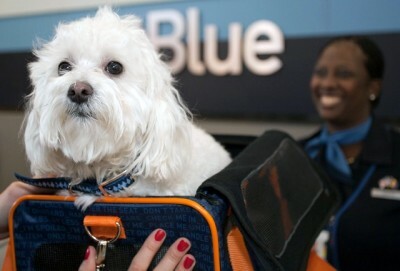 Best of all, these canines do not shed very much which allows a stress free travel experience. 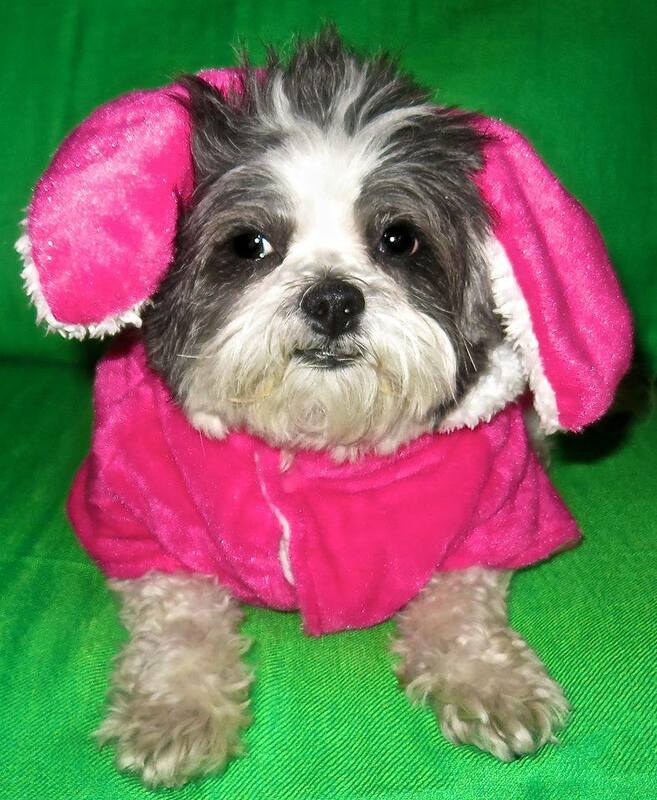 You do not have to constantly clean up unwanted fur, which usually gets everywhere. Is a Poodle the right dog for you? Adopt one HERE! These pups are low-maintainence, needing little exercise. They also remain quiet while indoors. These qualities are pretty much necessary when traveling. Their small stature is ideal for those small spaces, or for sitting on your lap. 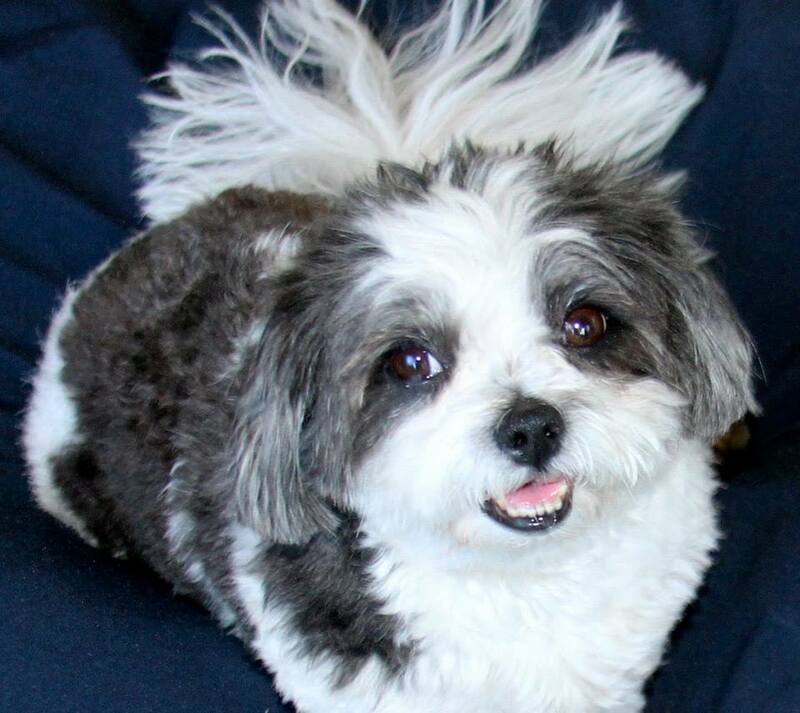 Adopt a perfect Pekingese HERE! 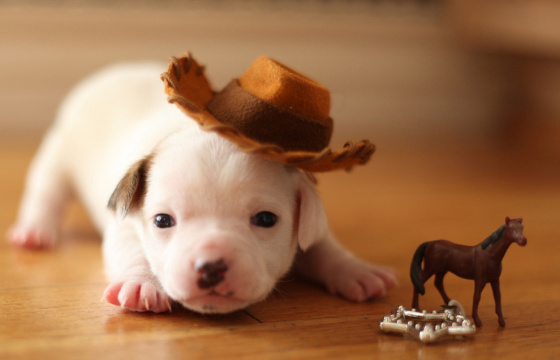 Which one of these adorable pups best suits your travel needs? 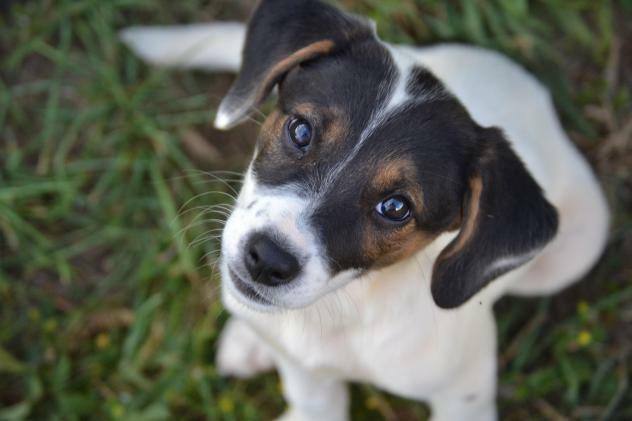 Be sure to adopt any one of these canines HERE. Happy travels! Previous articleAdopt Me! Bring Rally Home Today! Next articleBaby Hope’s Guinness World Record Wedding launches a Trend – NBC Today Show!